Making Case Studies Less Wordy and More Visual! Case studies have been the tried and true content for B2B sales and marketing. Today, most people lack the time or willingness to read case studies or white papers. Many readers prefer to click and snack on catchy titles, bullet points and summaries -- the sticky stuff. How about a new approach to case studies? 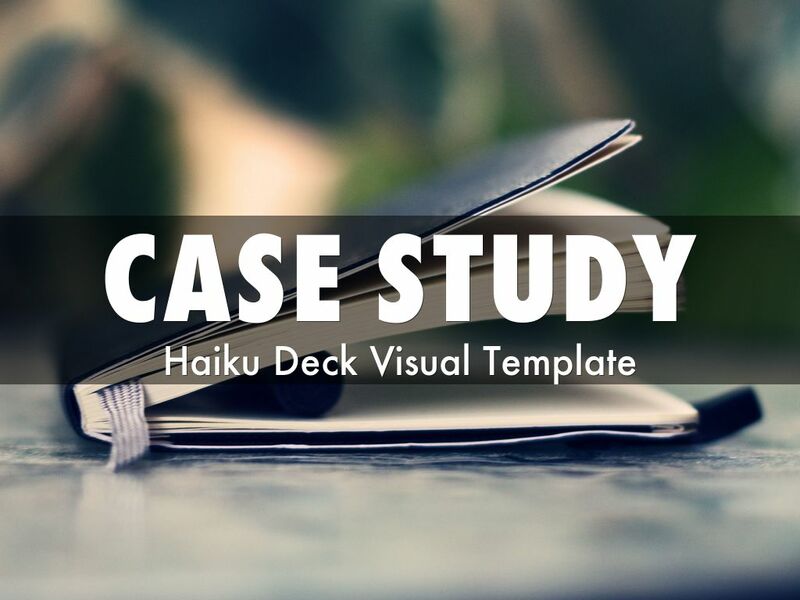 Visual case studies with Haiku Deck are a new way to highlight important customer stories! Make time to study your customer’s business. Understand how they are using your product. At least 70 percent of the imagery should be about the customer. It’s about them, not you. Customers are your experts when it comes to using your product; let them shine. 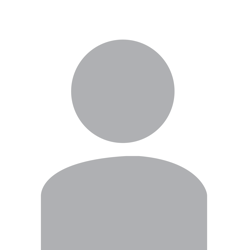 TIP: Ask to be introduced to the marketing person who approves third party case studies. Double check they like the images you select. The more you can tailor the images to your customer’s preferences, the more you will gain their trust. 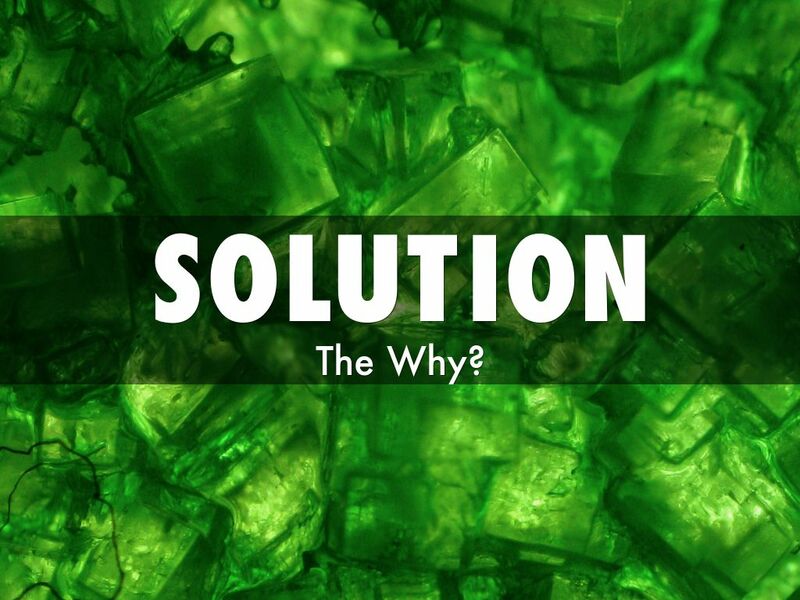 - Where there business initiatives, can you tie that into the solution? Readers will often jump to this part of the case study. 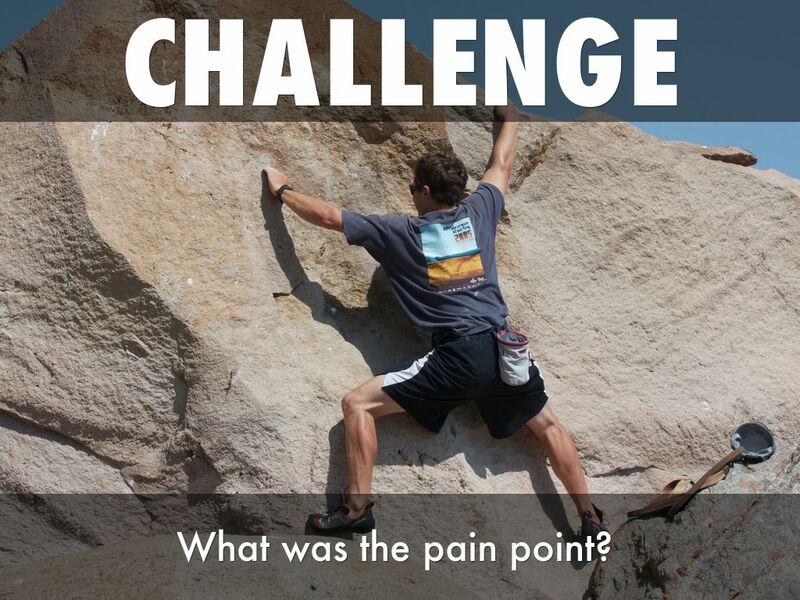 Be sure you lead with a sentence that ties in the challenge. TIP: Never be negative about the past product or anything. This section can be a little tricky. 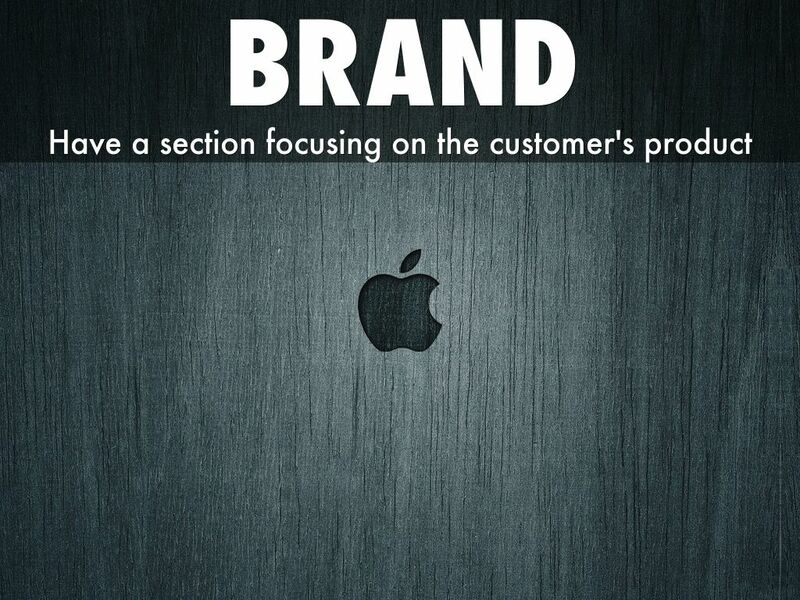 Many marketers want to highlight their product. 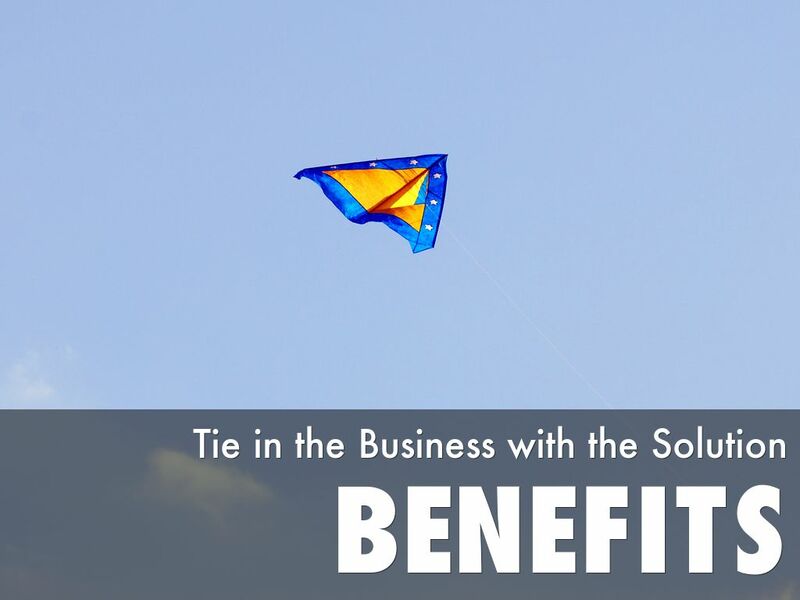 Make sure you spend just as much time showcasing your customers business benefit. Did business units align, were there productivity gains? Readers are looking to relate to the case study, so have numbers or anecdotes that they can easily recall. TIP: It's always better to tell the benefit through a customer quote. Then you can repurpose the quote in other materials. Give them 3 Facts to Remember! Executive Summary can also be in the front of the case study. Always plug 3 key facts from the case study. These 3 facts will have people sharing the case study and speaking with confidence. Making it easy to recall the visual case study with images and key facts will maximize your marketing efforts and reach! 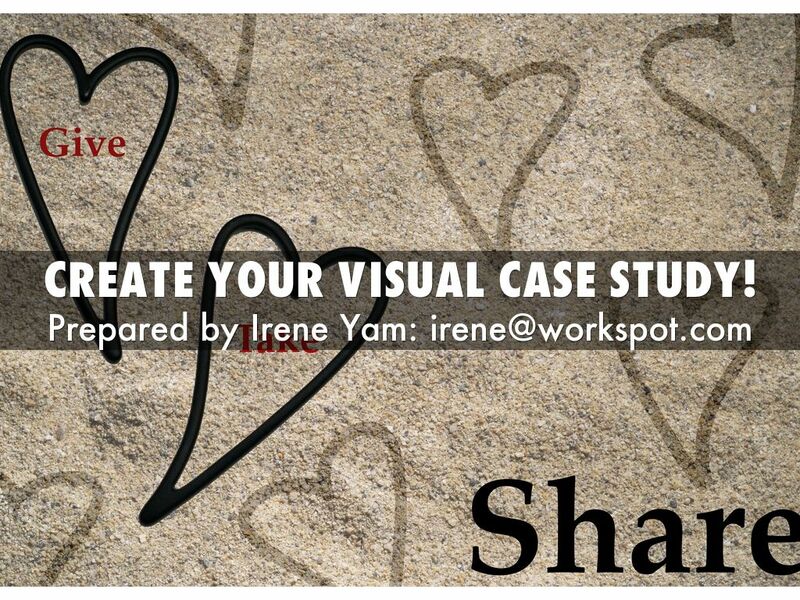 Create your Visual Case Study!